If I could imitate Homer Simpson, now would be the time to do it. 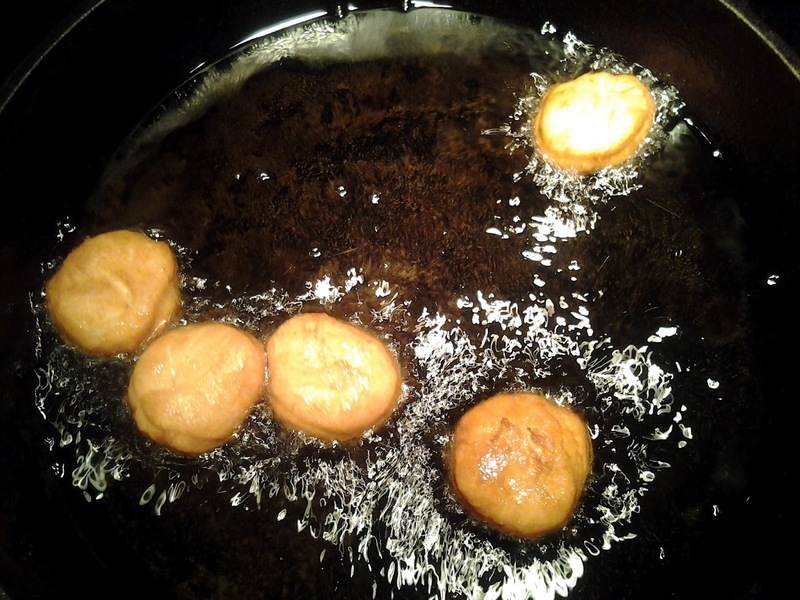 I am salivating over these delectably, light and fluffy doughnut holes. Yup, that’s it. 4 ingredients, I told you this was easy. Heat a skillet over medium-low heat with about 1/4 inch of oil in it. (I use my trust cast iron.) While the oil heats, prepare your holes for there jacuzzi. Roll out your crescent sheet and cut out your rounds. I use my handy spice cap. I cut out 24 rounds. 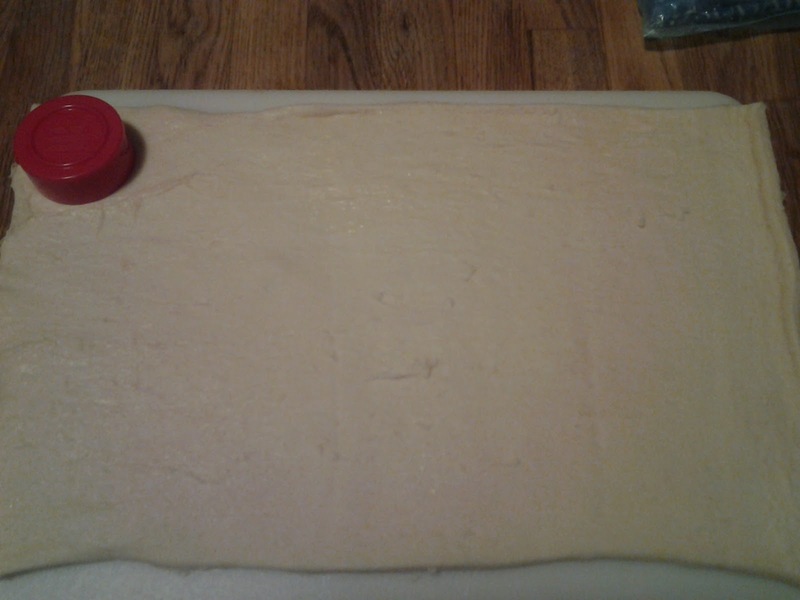 Then, I re-roll the left over dough and I get 12 more rounds. A total of 36. 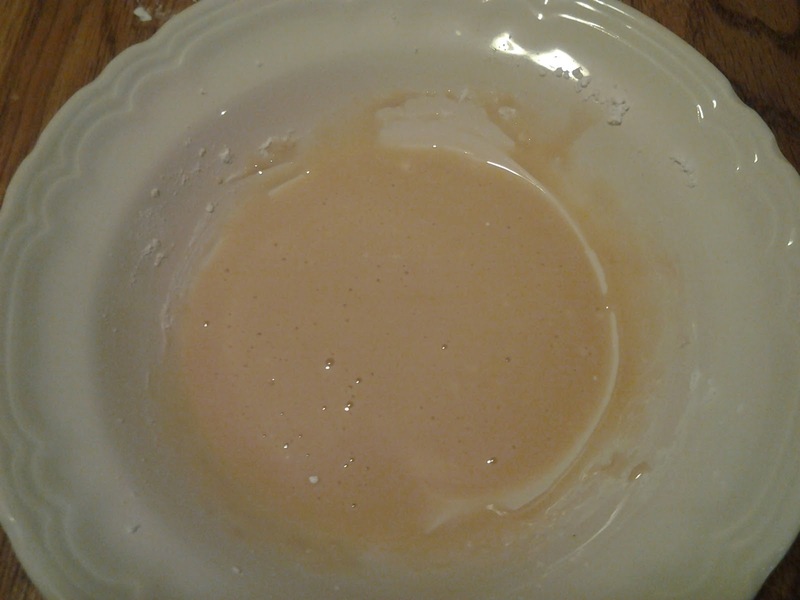 Once I have my holes prepared, I make my glaze. 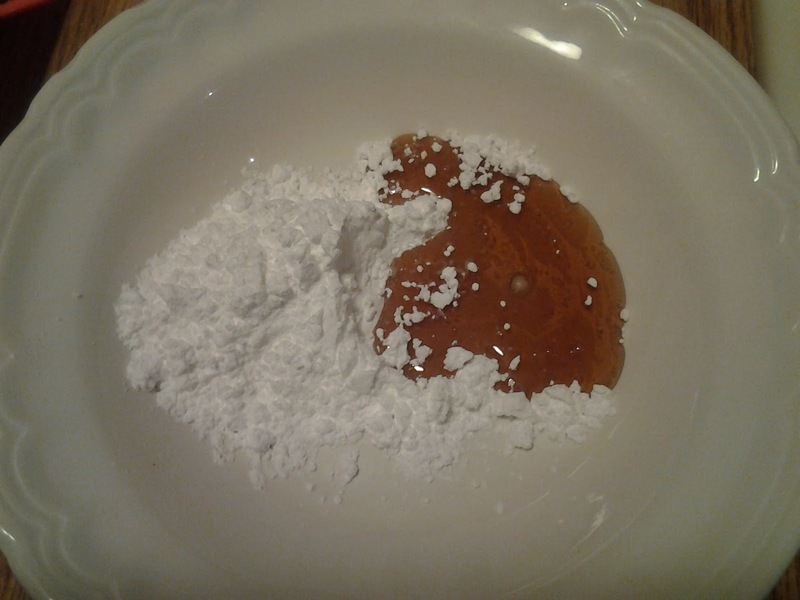 Combine your powdered sugar with your pure maple syrup and mix thoroughly. Your glaze is ready! Once your oil is hot, drop your holes in. I like to do 5 or 6 at a time. They only take a few seconds on each side. 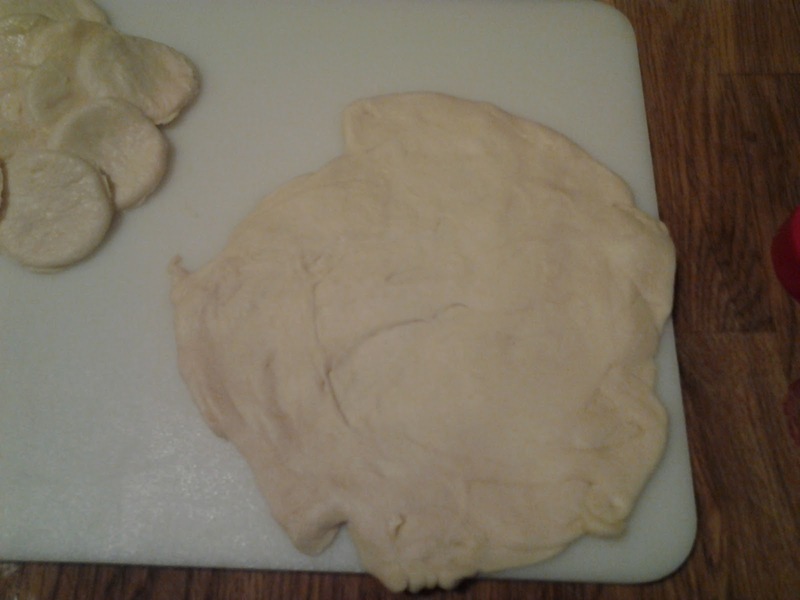 Once they are puffy and golden brown on both sides. Pull them out and set the on a brown paper bag to drain off the excess oil. You can glaze them as you go or when all of them are done. 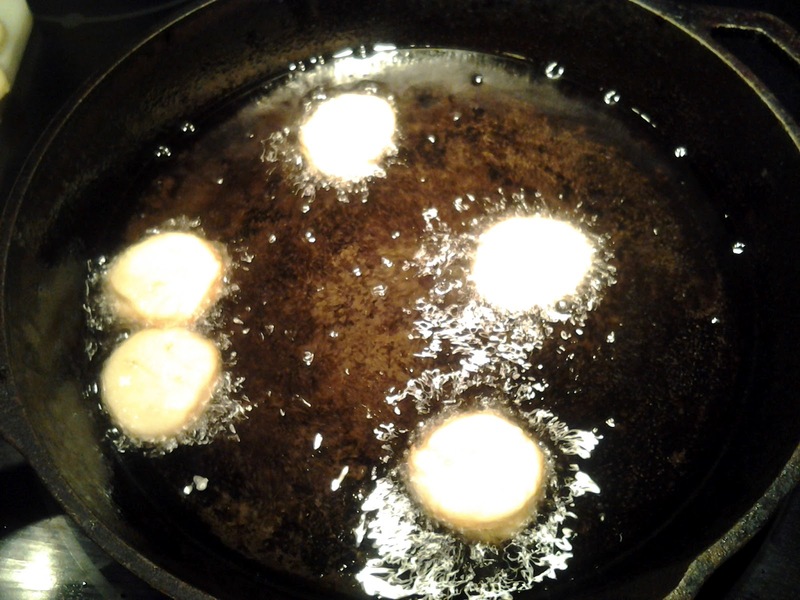 I usually wait until I am done frying all of the holes. 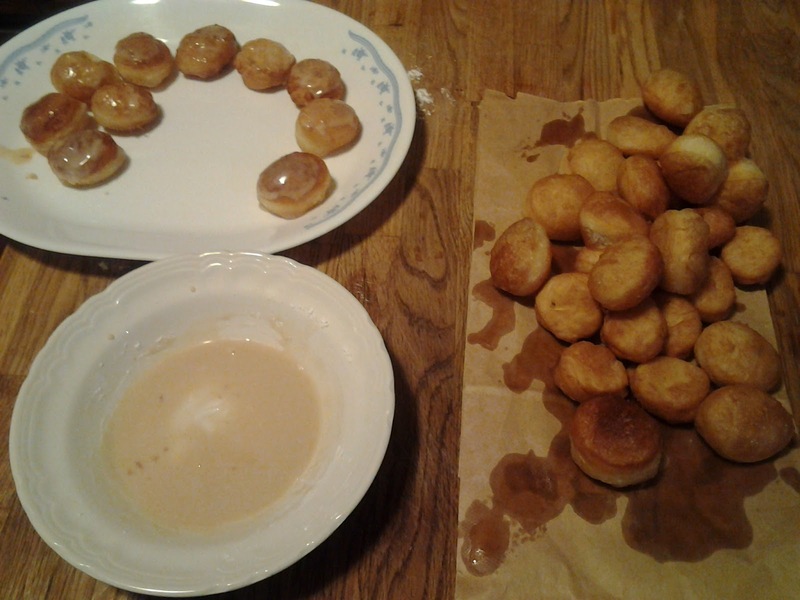 I only glaze the tops. *drool* These are the lightest, fluffiest and most delicious things that I have ever put in my mouth on a Sunday morning! Make them for your family and I swear, they will sing your praises! In a bowl, combine maple syrup and powdered sugar and mix thoughouly. 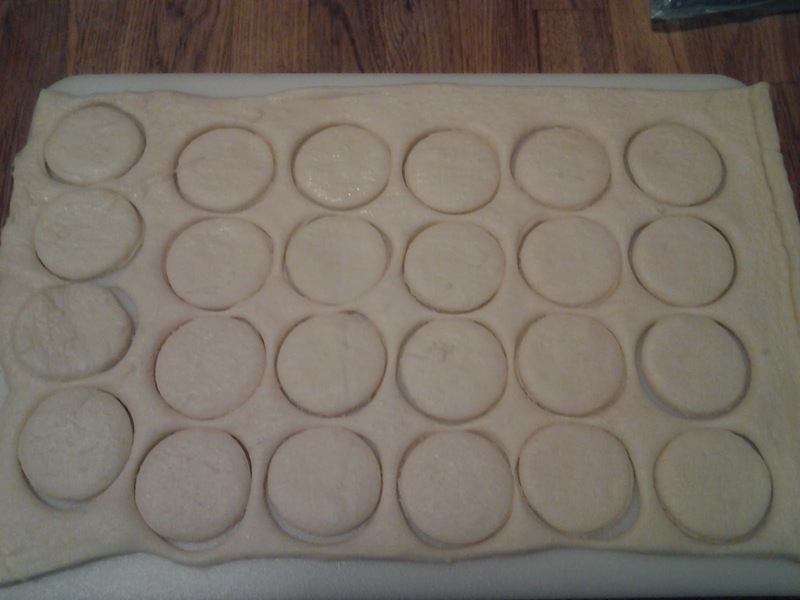 Fry your rounds in batches of 5 or 6, when they are brown on one side, flip it. 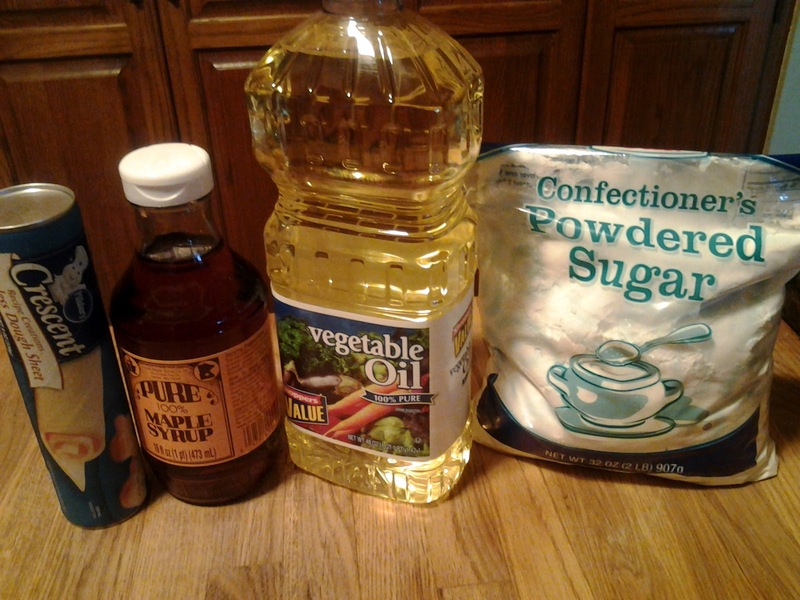 Once brown on both sides and puffy, remove from the oil and set them on a paper bag to drain off the excess oil. They only take a few seconds on each side. Glaze the tops while still warm and set on a big serving plate. Mm those do look good. Im so going to try that next sunday!! They are very delicious and addictive! oh my! looks so yummy! these are so worth getting fat for! Honestly, they aren't that bad for you! Just don't eat a whole can….. By yourself…. Been there, done that! I have no self control, LOL!